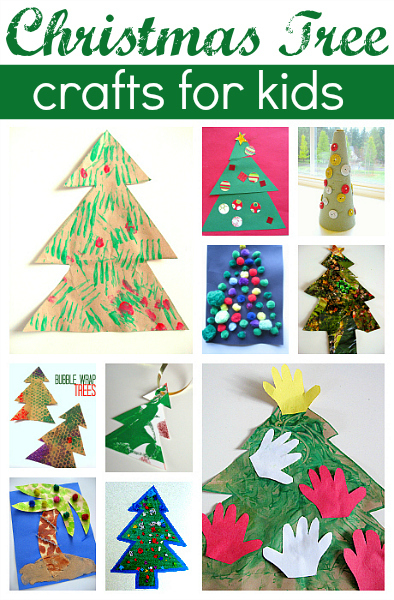 We love finding new Christmas tree crafts for kids, as well as other holiday craft types to add to our lineup for the season. 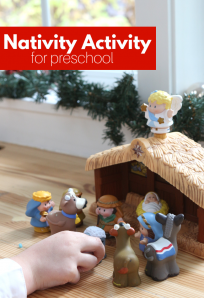 What are your go-to sources to help find great activities for your kids for the holidays? 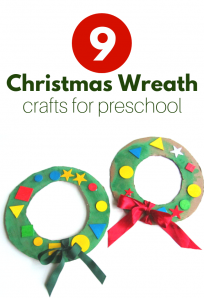 If you need more ideas, be sure to visit our Christmas archives! 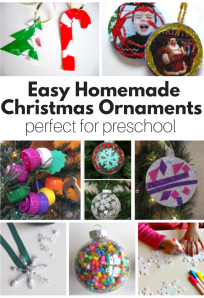 Thank you for putting these beautiful easy to do Christmas crafts all together. Love them all and they just perfect for abilities of my two little ones. 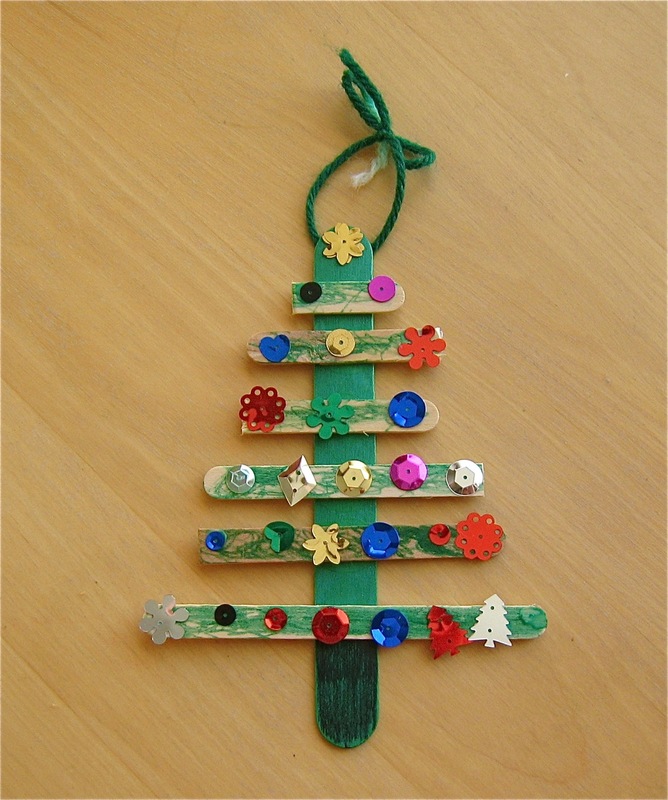 and then realized I had now officially started a tradition of making Christmas trees on Thanksgiving. So I’m definitely pinning this post for future years! Thank you!